This is one of my favorite valentine traditions. 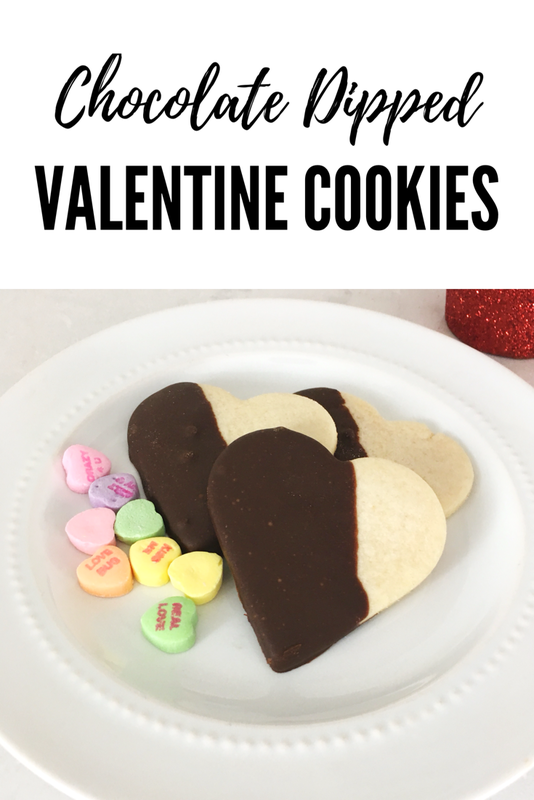 I love baking these for my kiddos and make them every February. 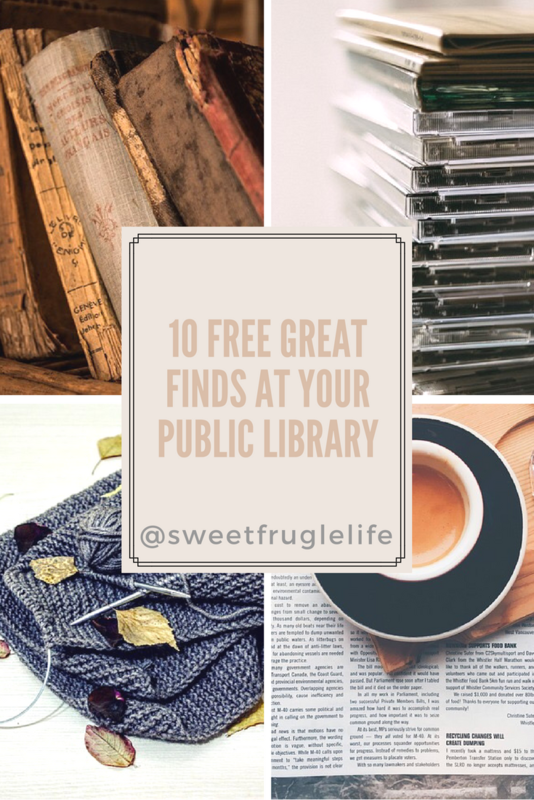 We usually hand some out to friends and neighbors as well. 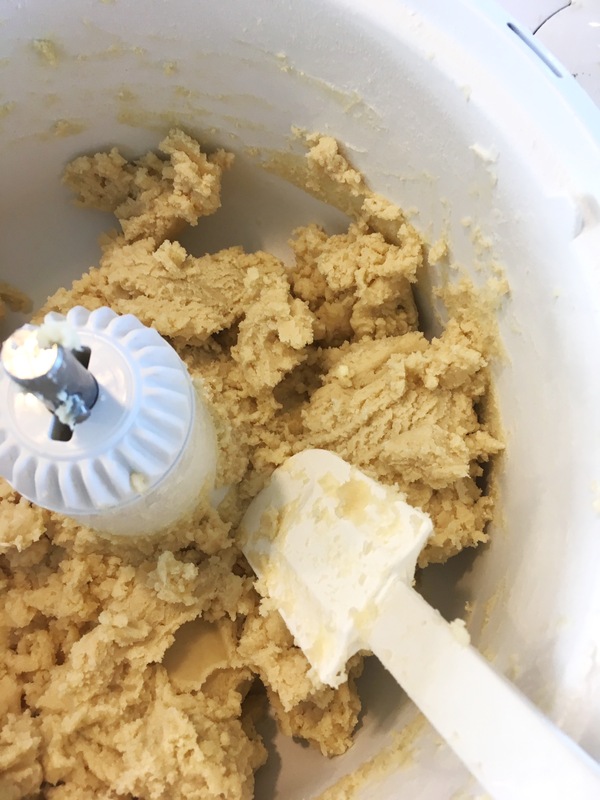 The cream cheese gives the cookie a delicious shortbread flavor and the peppermint extract gives the cookie the perfect amount of light flavor. 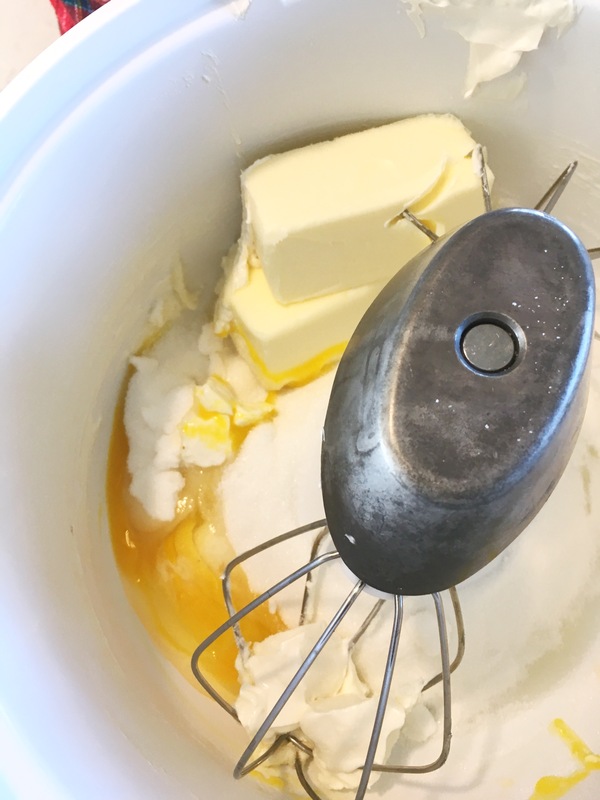 Mix your flour, sugar, butter, cream cheese, egg and peppermint extract together in mixer. 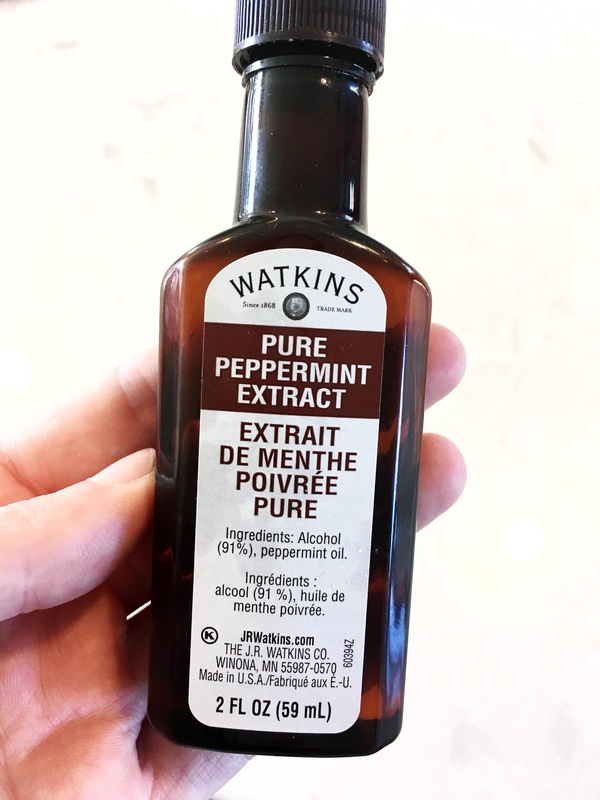 I like this pure peppermint extract. Beat until well mixed. 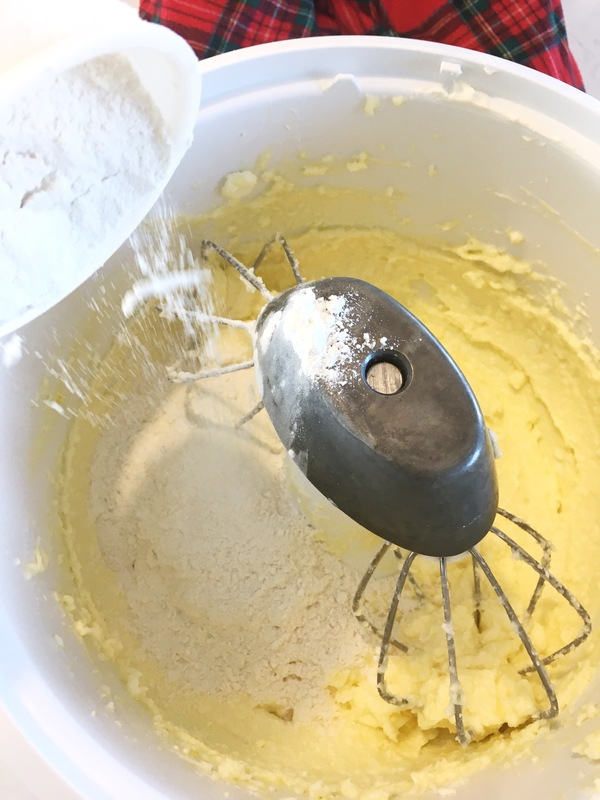 Add flour and beat until just mixed. Divide dough in half. Roll each ball in saran wrap and refrigerate for a couple of hours. 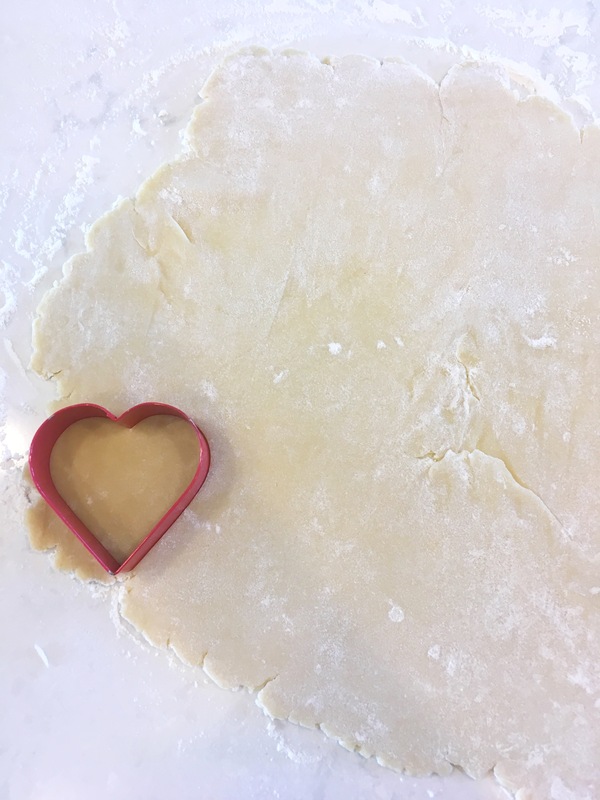 Roll dough on a lightly floured surface to 1/4 inch thick and cut with heart shaped cookie cutters. Place on an ungreased cookie sheet. Bake in oven for 7 minutes. Let baked cookies cool completely. 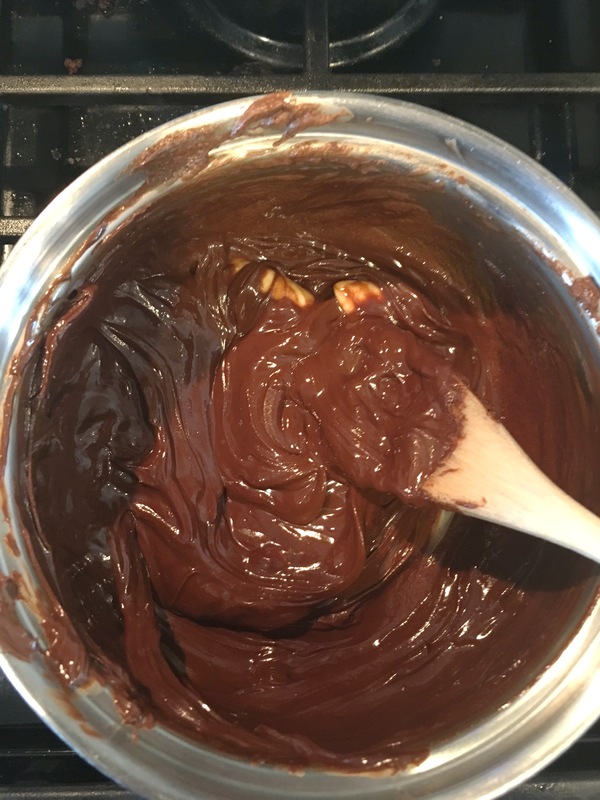 Once cool make your glaze bymelting chocolate with butter in a saucepan over low heat. 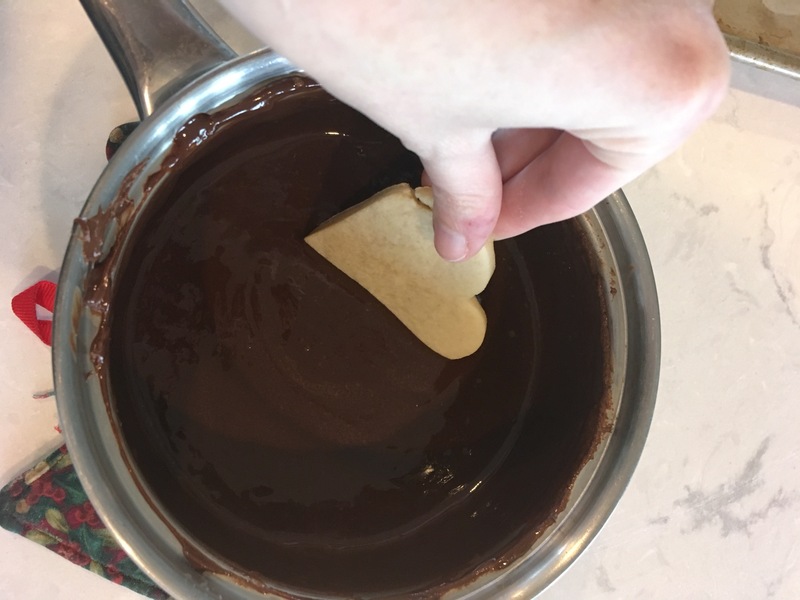 Dip cooled cookies in chocolate glaze and place on wax paper or tin foil to harden. Once hardened store in a covered container in refrigerator. Heat oven to 375 degrees. 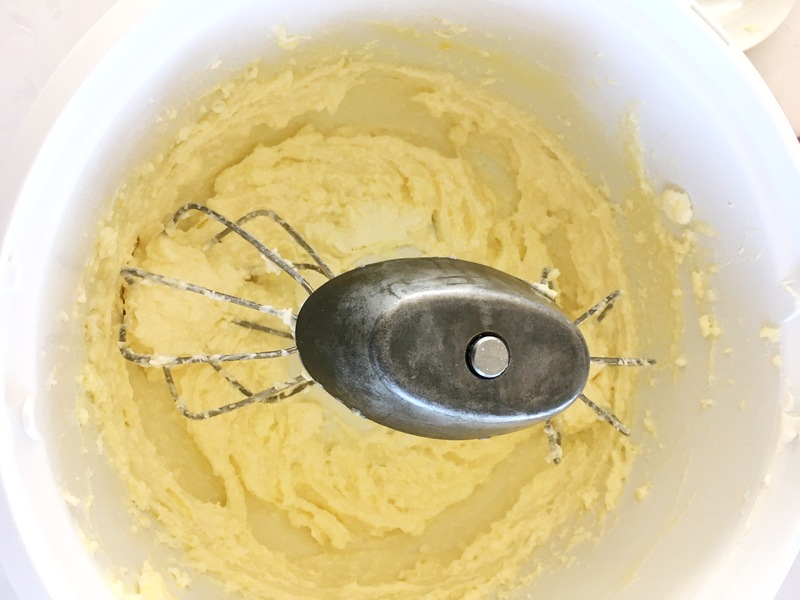 Mix sugar, butter, cream cheese, egg and peppermint extract in mixer until light and fluffy. 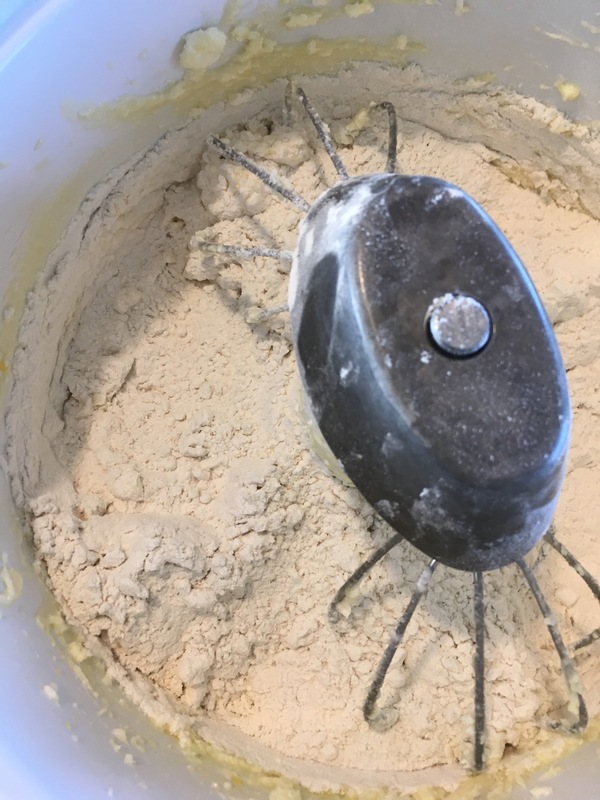 Add flour and beat until well mixed. Cut the dough into two half balls. Wrap the balls in ceran wrap and place in fridge for a couple of hours to chill. Roll out dough to a 1/4 inch thick. 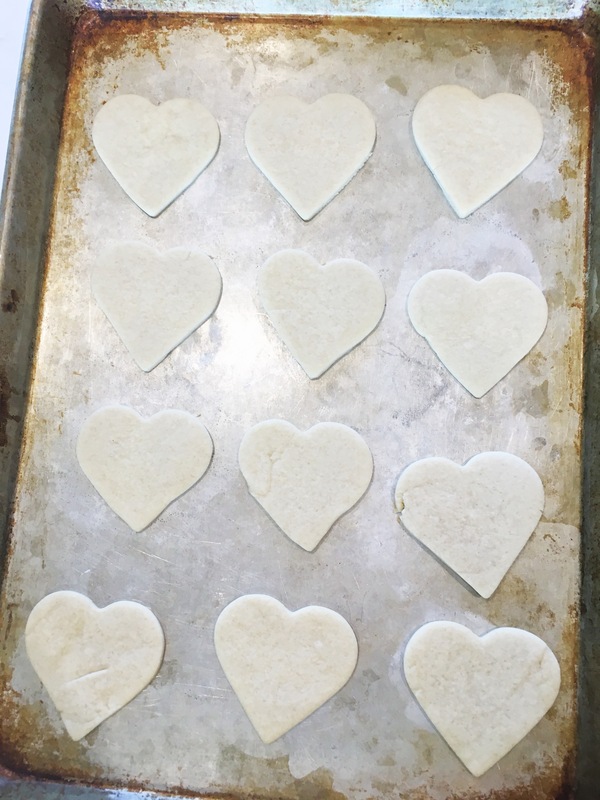 Cut with heart shaped cookie cutters and place on ungreased cookie sheet. Bake for 6-7 minutes. 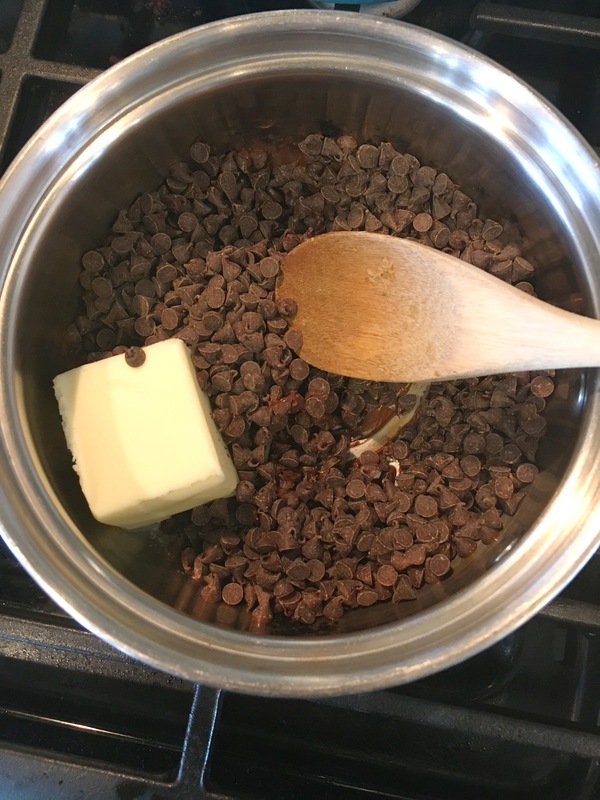 For the glaze melt butter and chocolate together in saucepan over low heat. Once melted remove from heat. 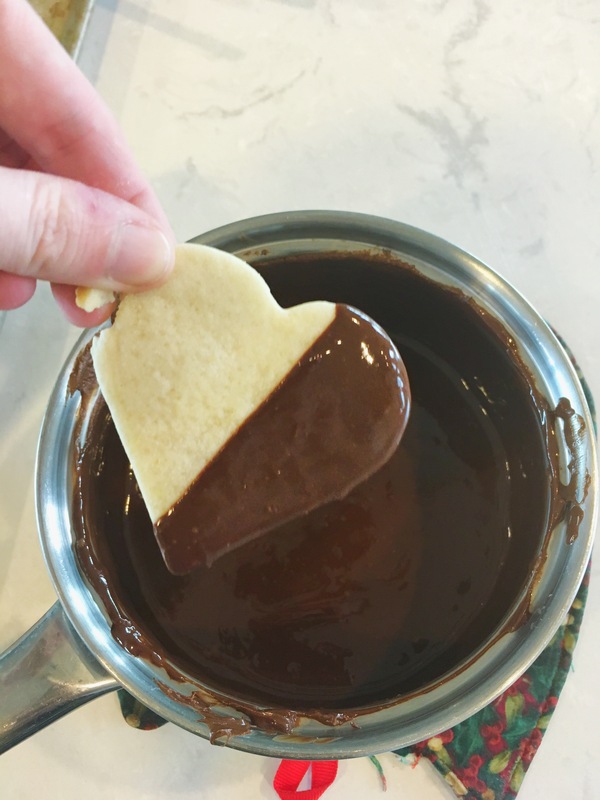 Dip cookies into chocolate and let them sit on tin foil or waxed paper. Thanks for the recipe! I like chocolate dipped cookies and fruit. This looks like an easy recipe. I have everything I need in my pantry. I love baking with my girls too. These cookies are not only cute, but I know they are yummy! I am gonna try this for sure! Looks easy for a new baker too!! It gives it a delicious taste and soft texture! these look so delicious. i love to try new cookie recipes with my girls. totally giving these a try. 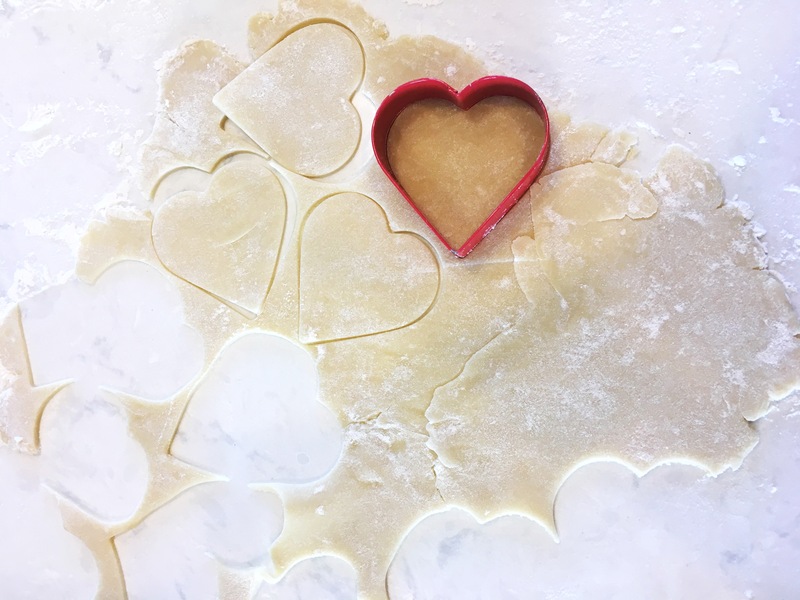 I love making Valentine’s cookies with my kids, so I’ll add this recipe to our list. I like that you used peppermint exrract–yum! Yes, the peppermint is so yummy! These look so tasty! I love this kind of cookie! 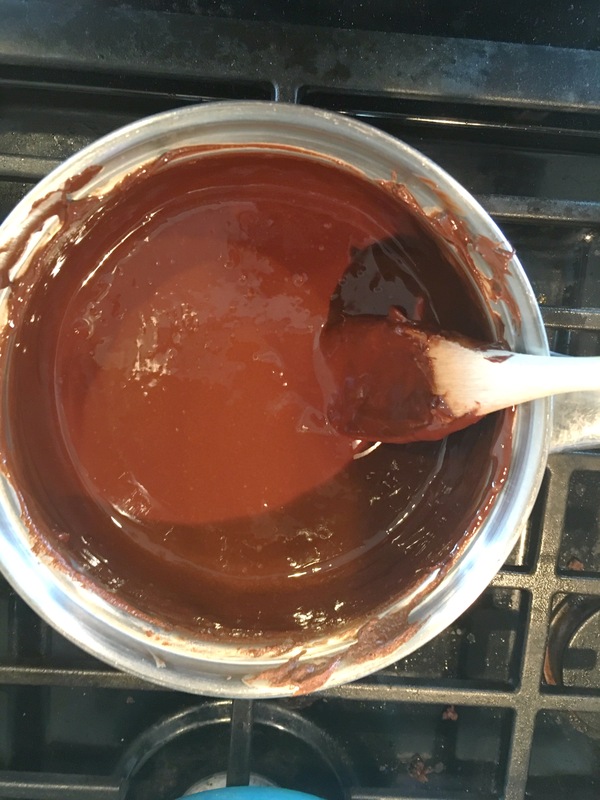 I did not realize the chocolate part would be so easy to make. 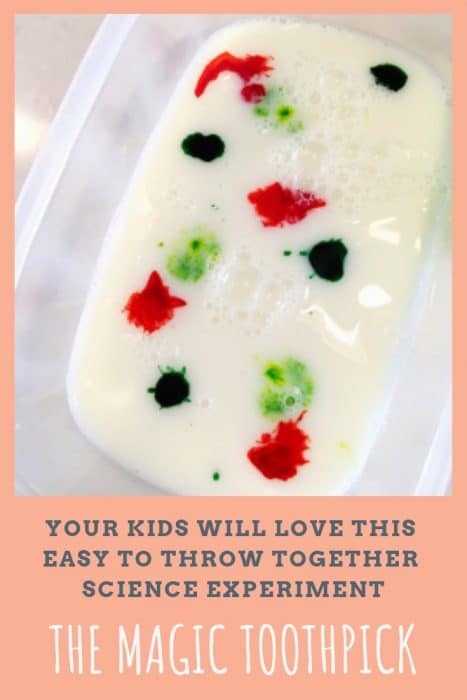 I will have to make these for my family. Yes! So easy! Try out! I love dipping cookies! I do this with Christmas cookies and love how it turns out. Such a great idea and adorable. 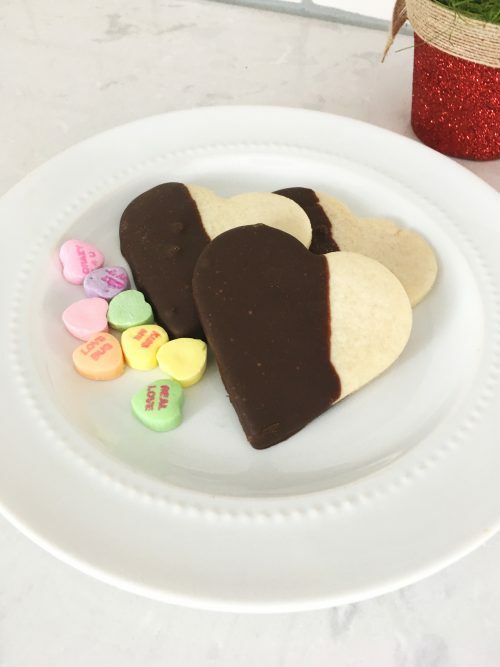 This looks so yummy I love baking and this will be a great treat for Valentine’s Day. It is perfect for Valentine’s Day!